If you are a fan of Linux-based desktop operating systems, you probably have done this before -- buy a Windows PC and replace the pre-installed OS with your favorite distro. While this can be a fine practice, there are some problems with it. Of course, you may experience issues with drivers -- especially Wi-Fi cards. Even worse, if you ever need support, the manufacturer might turn you away when it finds out you loaded Ubuntu, Fedora, or something else. 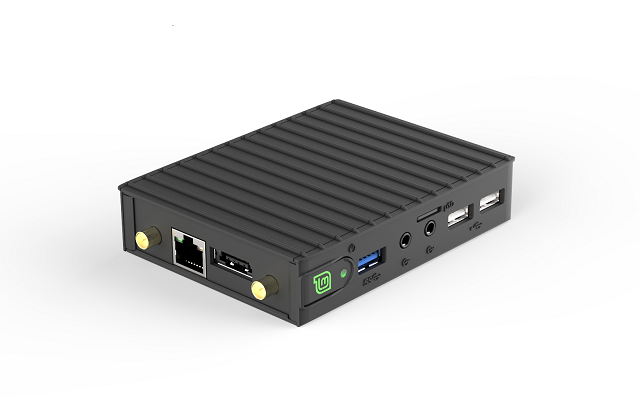 This diminutive desktop is the same size as the previously-released Mintbox. This new machine with the 'Pro' moniker takes things to another level with much-improved specs. Thankfully, it retains the same cute appearance and Linux Mint branding. 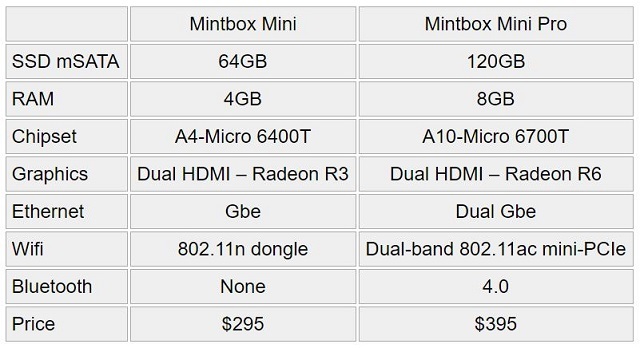 The Linux Mint Team shares the following comparison between the older Mintbox, and the newer Mintbox Pro. As you can see, there is a mere $100 difference in price. That extra money gets you a faster processor, more powerful graphics, double the storage, twice the RAM, improved Wi-Fi, Bluetooth, and an additional Ethernet port. In other words, spending the extra cash is a no-brainer. Quite frankly, I can't see anyone buying the non-Pro variant -- the cost savings just isn't worth it. 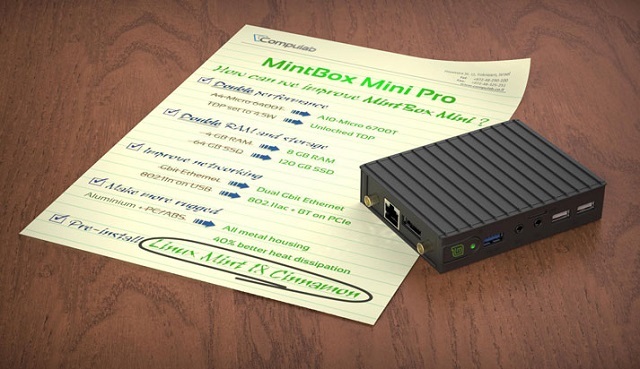 You can see additional Mintbox Mini Pro specs below. Are you ready to buy this beautiful little computer that comes pre-loaded with Linux Mint 18 Cinnamon (64-bit)? You can purchase it here now.